Will You Be My Next Interpreneur? 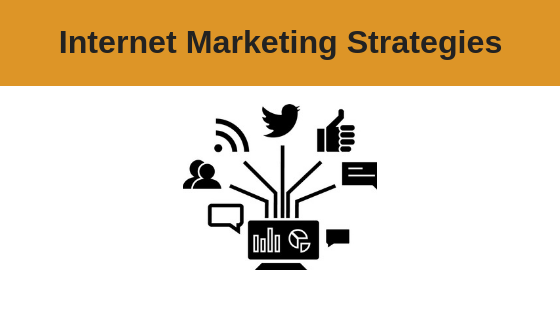 Join me for this exclusive One Day Internet Marketing Strategies Workshop, where I will share with you the formula that helped me generate millions from home in online sales. Discover the secrets that will help you make money online, so you can fast track your way to becoming The UK’s Next Internet Entrepreneur! I made my fortune in a range of different internet business models including information products, membership sites, online retail, online training and online transaction services. Every topic from Bonsai trees to property guides, plumbing and yoga! I climbed the corporate ladder with BT PLC for 14 years before quitting the city life. 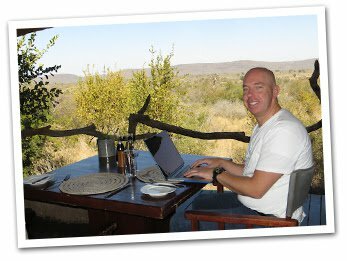 I started a series of internet projects and have now built five 7-figure online businesses which have generated over millions of pounds in sales. The first couple of million were from the spare room in my house! I’ve been able to successfully start other businesses based on my hobbies as a result as well as enjoy the lifestyle I could only dream about back at BT. It’s my mission to reach out to business owners and aspiring interpreneurs just like you and share what I do to be successful online, so you can repeat what I’ve done and make your own millions for yourself. I’ve made the mistakes so you don’t have to. SO, WILL YOU BE MY NEXT INTERPRENEUR? This is your opportunity to unlock the knowledge that has helped me and many others go from the corporate rat race to millionaire online business owner, FOR FREE. THIS EVENT IS ALWAYS BOOKED UP. PLACES WILL GO QUICKLY, RESERVE YOURS NOW. Just enter your details – And complete your order through to the thank you page to get your free ticket. 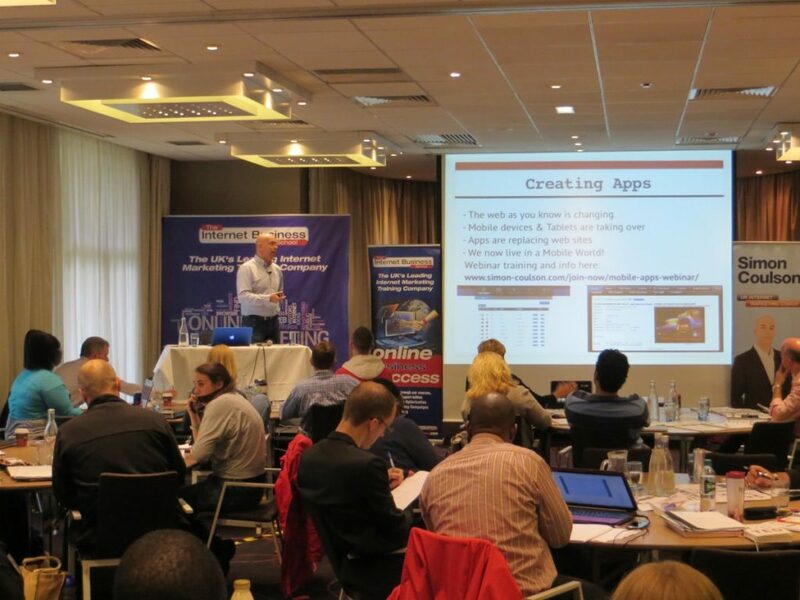 Why Should You Attend The Internet Money Making Strategies Workshop? The Information Age is affecting the way we do business. It has now become essential to understand how to leverage the power of the internet to make more money that you do in a regular 9-5 job and to be in charge of your future income. It is fast becoming the place where people can make money – whether that’s a second income or becomes a full time occupation. Join me for this one day workshop that I have created exclusively for people interested in becoming my next interpreneur. I will show you how to adopt the latest online money making strategies and make them work for you. This one day course is usually priced £147. Register now, and you can still attend for FREE – and discover how you can make money using your laptop, from any location you choose – and run it alongside your current job. Don’t Delay Reserve Your FREE Place NOW! Millions from Home in Online Sales. FOR FREE.